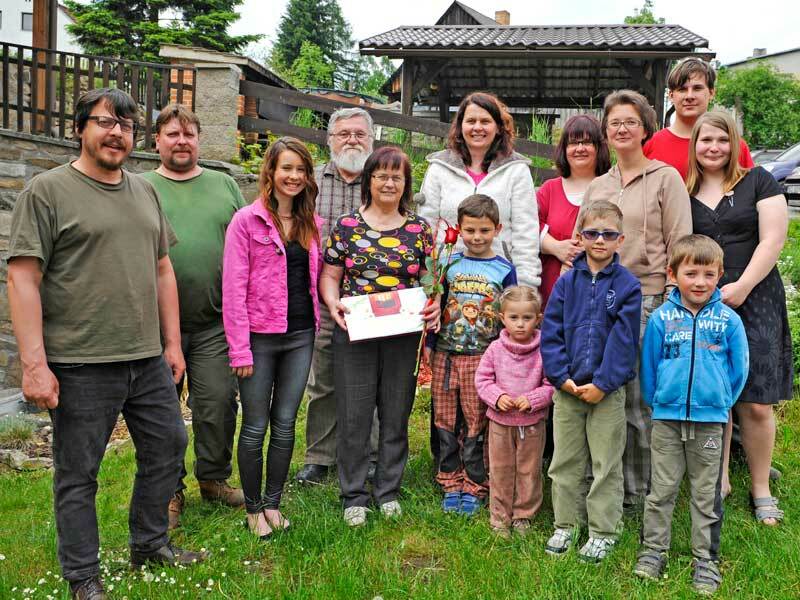 The farm in Hoslovice became a part of the family tradition in 1994 when the father of current successor Terezie Daňková decided to take a large loan and start farming. 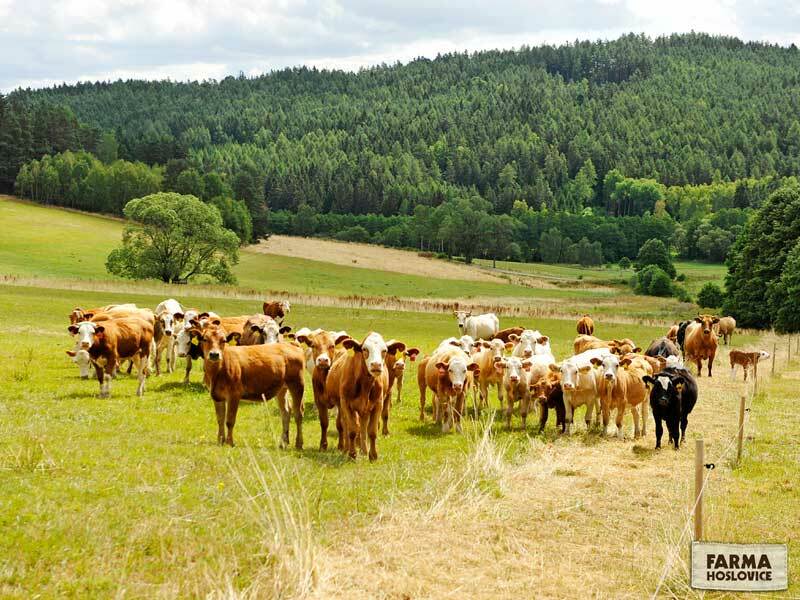 Since that time they have focused on breeding meat cattle due to (non)favorable agricultural conditions in the area, which is between 600 - 800 m above sea level. 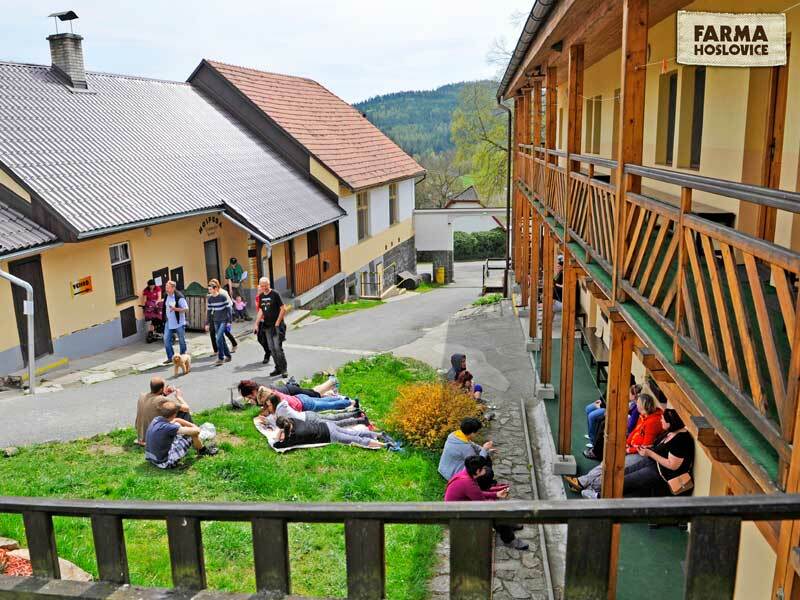 Currently they offer various activities such as accommodation in a stylish pension, a pub, horse riding activities and educational activities for students. Furthermore, they sell meat at the farm. The farm before succession was run by her father. When he started the farm, he began breeding cattle, as the farm is situated in high land (about 600-800 above the see level). They took out a very large loan to buy the farm, so for about ten years they only raised meat cattle. Although she was working in Prague at different positions (mostly connected with agriculture) the current successor gained a great deal of experience with management and organizing things for the future time when she would be taking over the farm. Thus, she spent a lot of time preparing for the succession, and during helping her father at home. When she took over the farm and started to be the manager, they built a pension and pub in order to practice agro-tourism and attract people to rural areas. She rides horses herself, so she bought more horses to teach people horse riding. 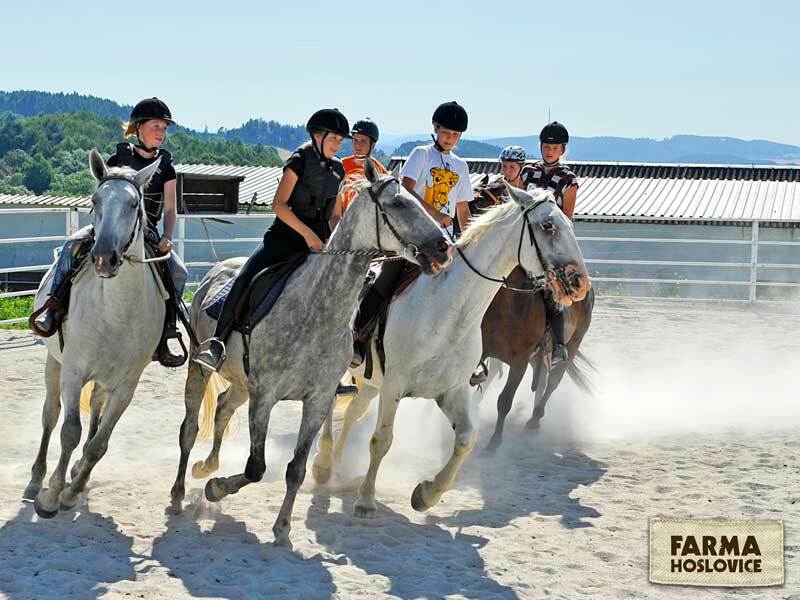 She also organizes events with horses and does other educational activites at the farm. Furthermore, they began selling meat productions directly at the farm (her father takes care of that). Officialy she received the farm reaching upon reaching her 40 th birthday. However, since was 35 she has been fully involved in management of the farm and learning all she needed to know from her father. In their case, the succession is a whole life process. When she was 20, they spoke about the future of the farm for the first time, inclduing who would own the farm and who would have responsibility for it. Her two sisters were active at the farm but neither wanted to take on full responsibility of managing the farm. Thus, as she gained more experience from her work in Prague, she gained the courage to take responsibility for the farm. She gradullly took over and had always her father to discuss certain matters (she still respects him). there were no problems with her father, they always discussed everything together- basically still do. She got agricultural secondary education, and in addition, studied 3 semesters at the university (economics), but due to a lack of time she never finished her studies. She went through various seminars withregard to agriculture, economy or other farm matters, but none of the seminars were focused on succession. She advises that succession should be dealt with at the right time - as soon as possible - because it is a continuous process. It should be natural as much as possible (based on the ages of the successor and predecessor). Who will have responsibility for what and when should be defined in order also to manage relations between siblings iand avoid later complications. Another important thing is to have a clear relationship (or be married) with your partner, as being farmers connect the couple on a long term. Both need to have clear responsibilities and tasks at the farm, as it is a joint responsibility. She would also advise successors to be educated in an economic field, as agricultural education might not be as important because young farmers can usually learn everything at the farm from their parents. Administration/economy can be easily learned at school, and is very necessary for running a farm. She has learned to manage and take care of many things that the farm can "offer", from pension, pub, and events with horses to charity activities in which she is involved. It is important to have practical experience with management of the farm, economic knowledge around such things as land, machinery, buildings, cattle and horses, and all things that are connected with your farm in order to be able to take over the farm. Would you recommend to others to use the educational materials from this project? She things yes, as there is very little information about this matter. 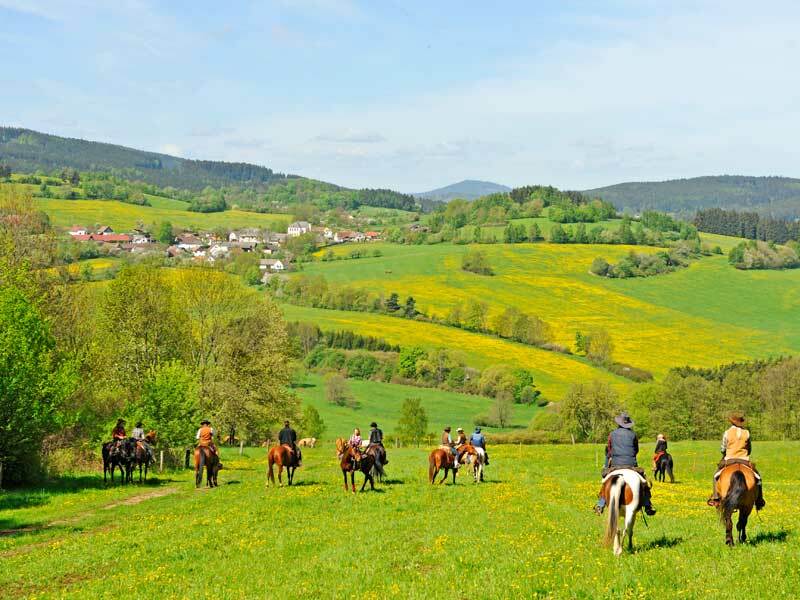 There might be a very big problem in the near future, as without the succession process we can lose our Czech farms and countryside. Also, she things that an output of this study should be one page of information that could be distributed to farmers who will be going through succession.